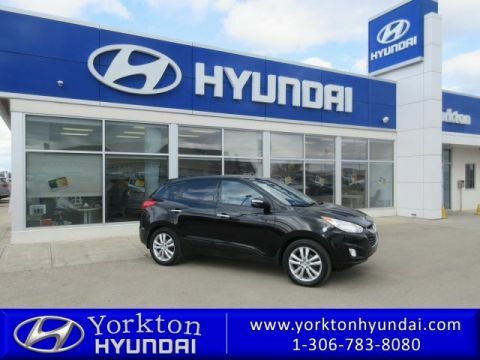 Land a score on this 2013 Hyundai Santa Fe Sport 2.0T Premium before someone else takes it home. 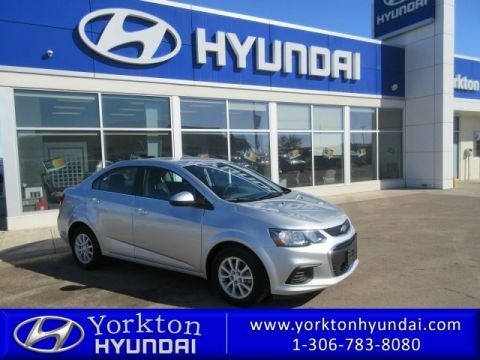 Roomy yet easy to maneuver, its worry-free automatic transmission and its strong turbocharged 2.0L engine have lots of pep for a budget-friendly price. 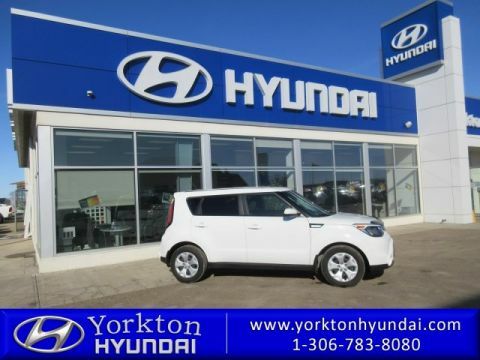 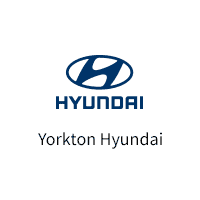 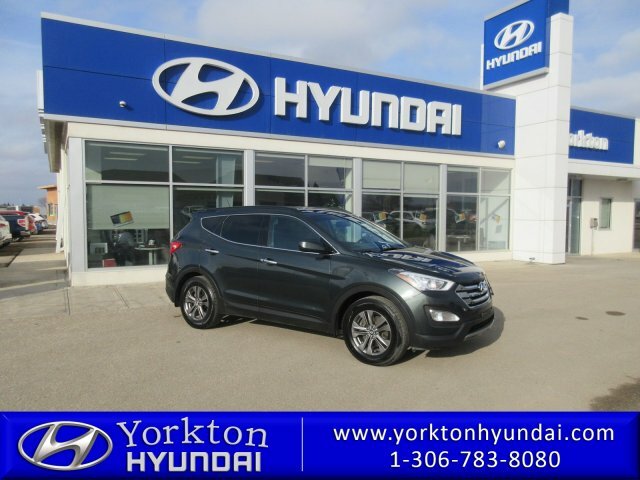 You've done your research, so stop by Yorkton Hyundai today to take a test drive of this great vehicle!